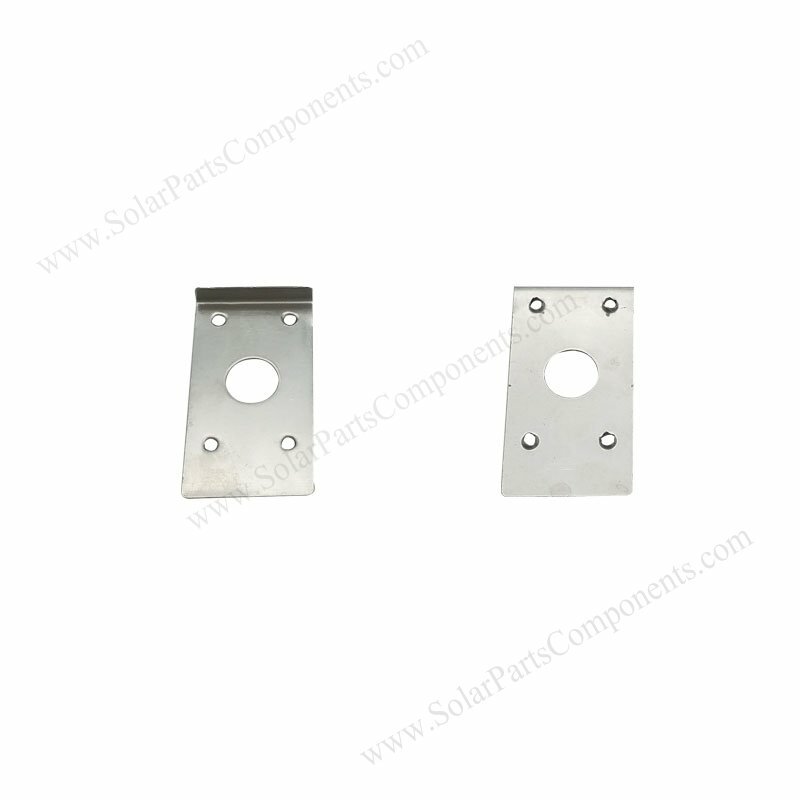 This earthing plates are used in PV module mounting systems . 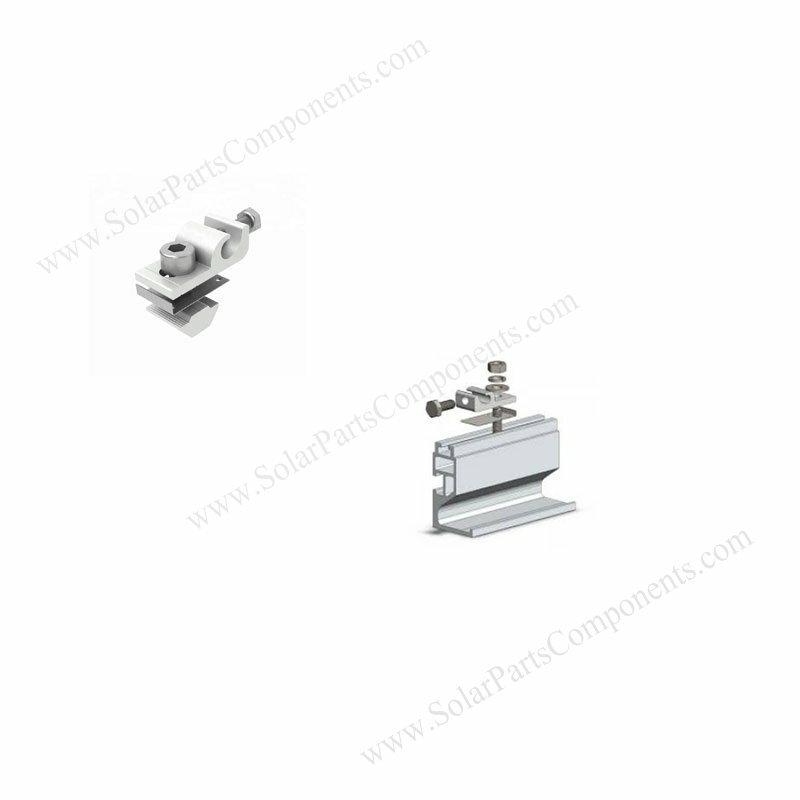 penetrately surface of rails and generate a conductive way . 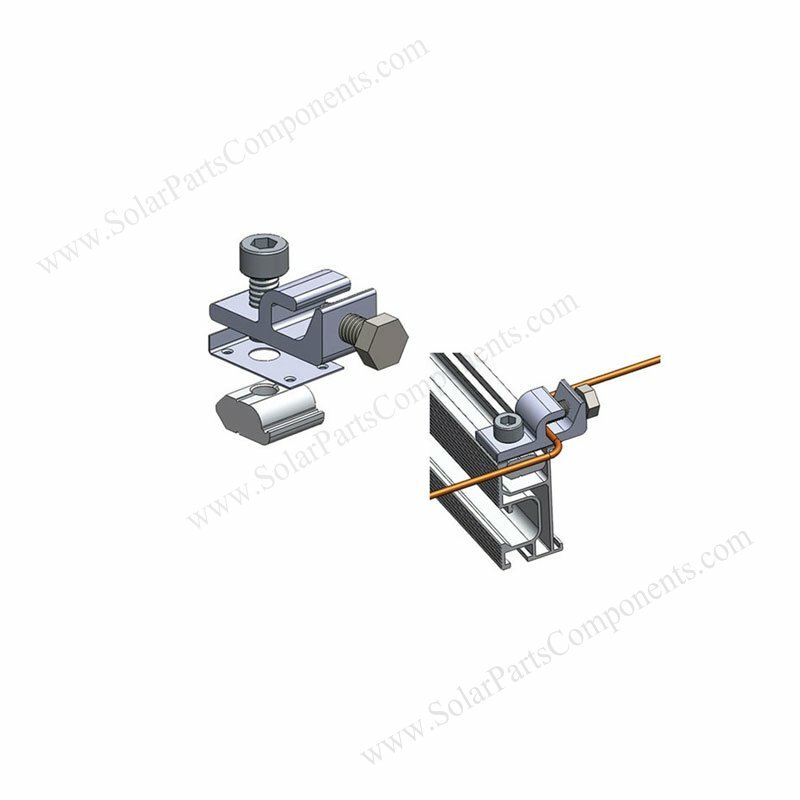 Each splice should be connected with jumper or grounding lugs. 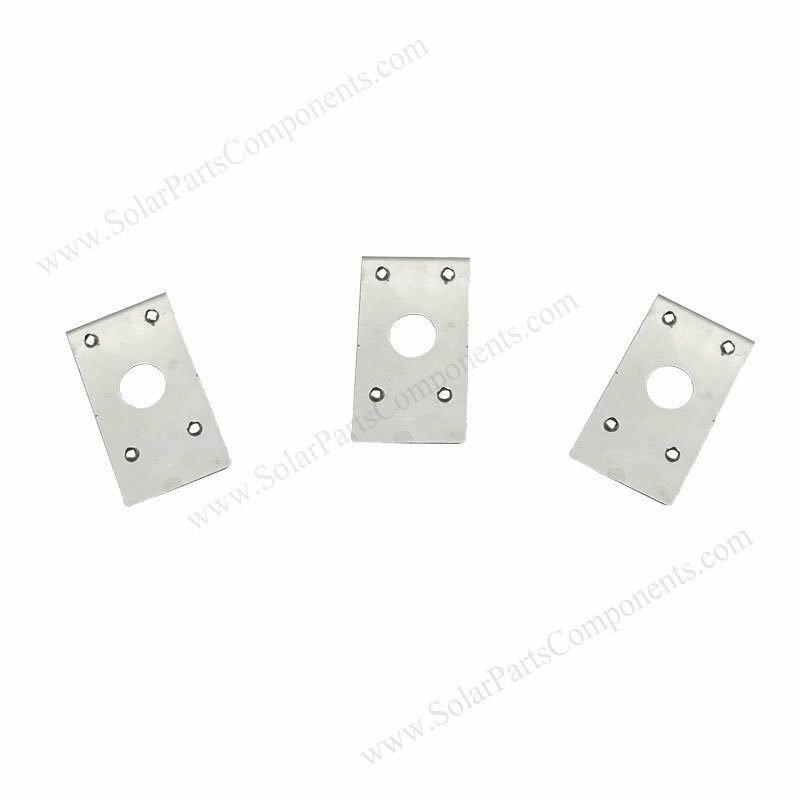 Our engineer will help caculating total amount of grounding clips / splice / jumbers / lugs for each mounting projects . 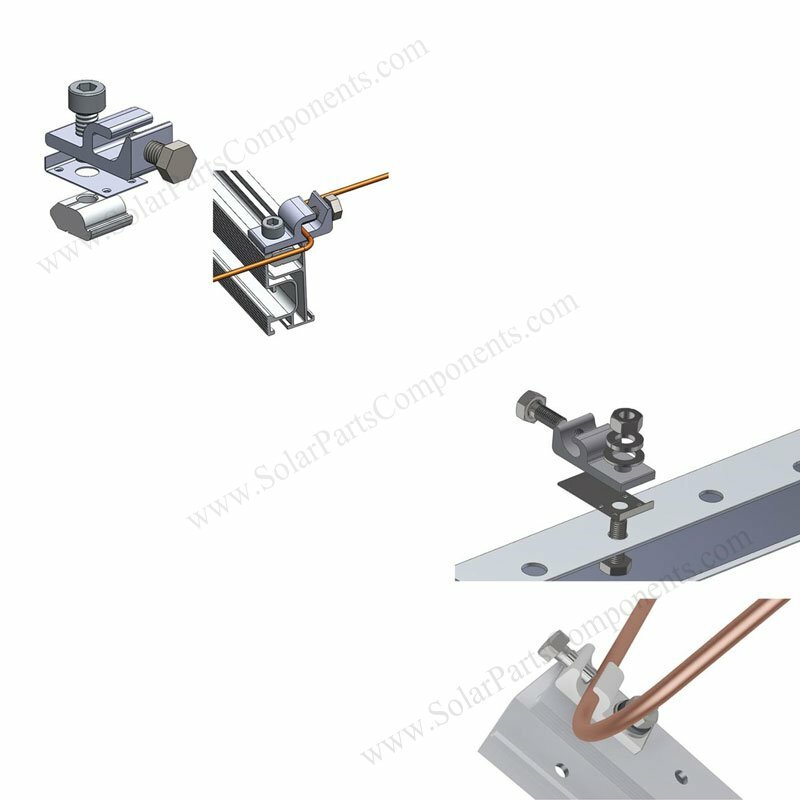 With our PV installation kits technology, we can make your home / commerical hybrid eco power station a success ! 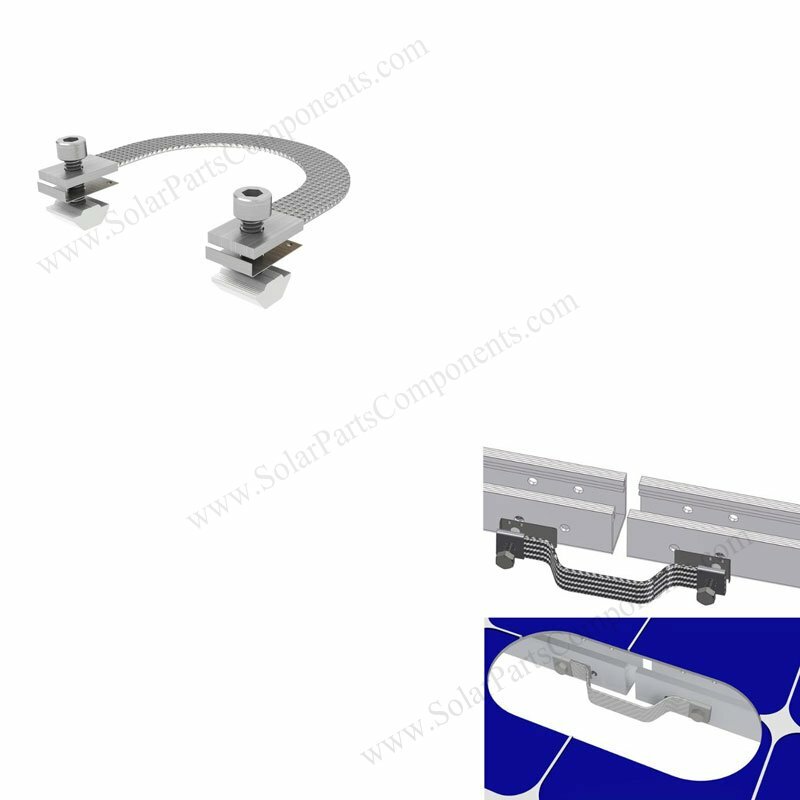 (4) Combined well with our solar mounting systems . 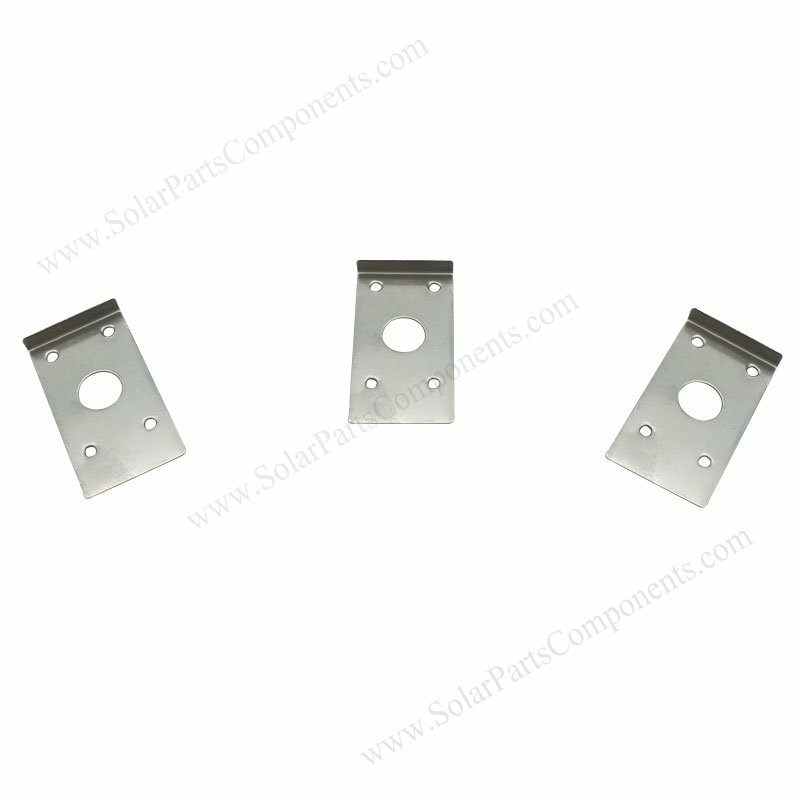 How to using this Solar module earthing plates ?